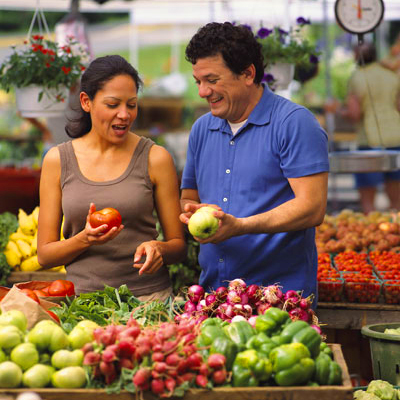 For many families, access to fresh and healthy food is a challenge. Many families rely exclusively on the Supplemental Nutrition Assistance Program (SNAP) to purchase food for their household. 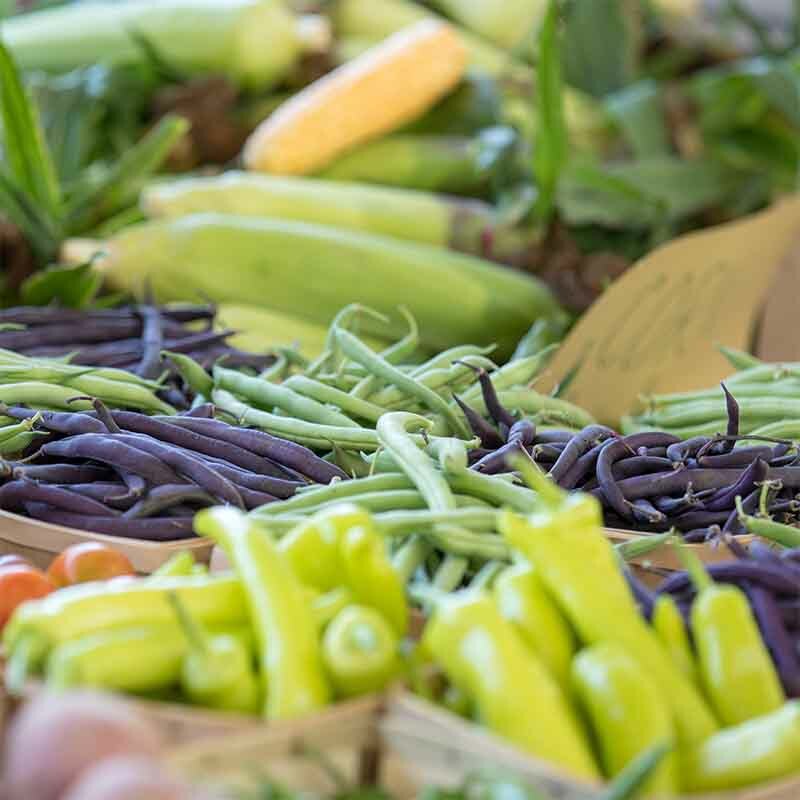 The Michigan Farm to Family pilot program is an innovative effort to connect low-income families to local, healthy food that is affordable through membership in a Community Supported Agriculture (CSA) farm. The goal is to increase the purchase of fruits and vegetables by low-income consumers participating in SNAP by providing incentives at the point of sale. In a typical CSA model, members make a financial investment and buy a “share” of the farm’s production before each growing season. Members share the risks and benefits of food production with the farmer. In return, they receive regular distributions of the farm’s bounty throughout the season. The cost of CSA membership can be prohibitive to families with limited resources. In the Michigan Farm to Family project, families pay a significantly reduced price using their SNAP benefits. People with limited resources face other barriers that prohibit them from membership in a CSA. The Michigan Farm to Family model provides a financial incentive and also streamlines weekly pick up of the food by partnering with a neighborhood food pantry that serves as the point of purchase. Families also receive nutrition education resources to help ensure consumption. In addition to these positives and to improving food access in underserved communities, Michigan Farm to Family helps to achieve other goals as well. For example, the program serves to test innovative strategies and produce greater understanding of how to best increase purchase of fruits and vegetables by SNAP participants. In addition, it helps to improve benefit redemption systems that could then be scaled or replicated elsewhere.